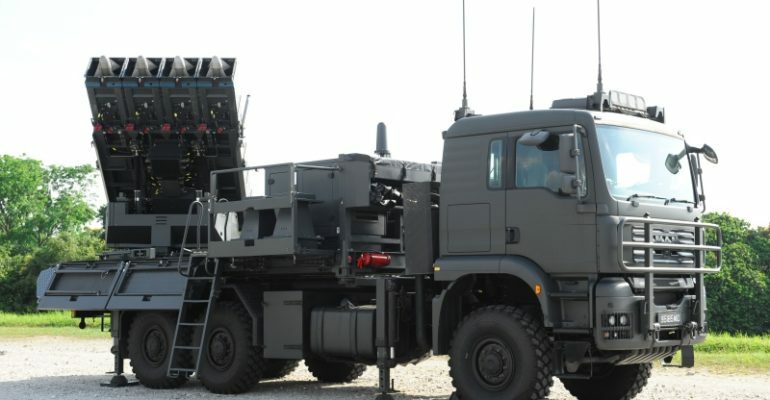 The SPYDER systems can fire two types of missiles as interceptors, the Python 5 missile and the Derby missile, both of which were originally air-to-air missiles repurposed for the SPYDER. The SPYDER air defense system is valuable for its quick reaction speed and its many capabilities. In full-readiness state, the system can launch its missiles in less than five seconds from target confirmation. [v]It can launch both of its interceptors, the short-range Python 5 and the medium range Derby, in fire-and-forget or fire-and-update modes. These make the SPYDER a valuable asset for short range air defense.